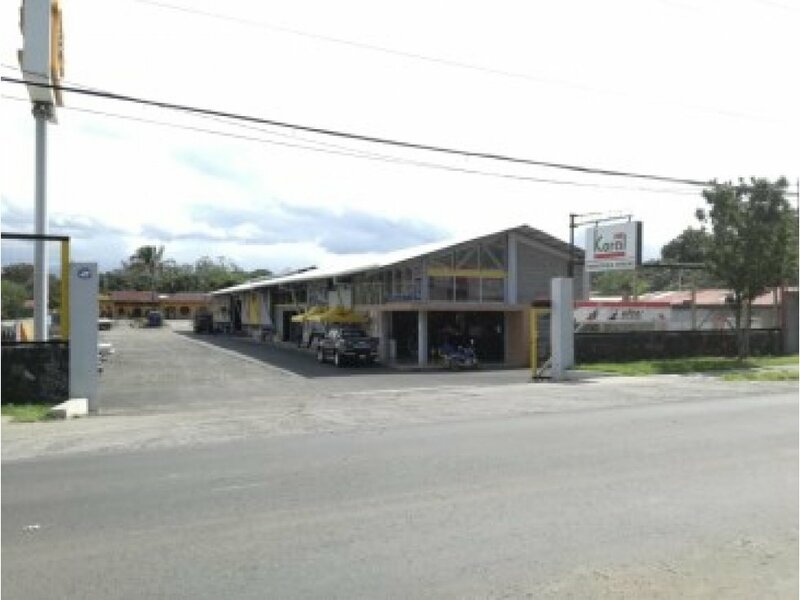 Commercial Property for sale ready to receive income immediately, seller motivated to negotiate and we will stay renting the property willing to pay 12.000 dollars in rent monthly, that if the buyers wants . 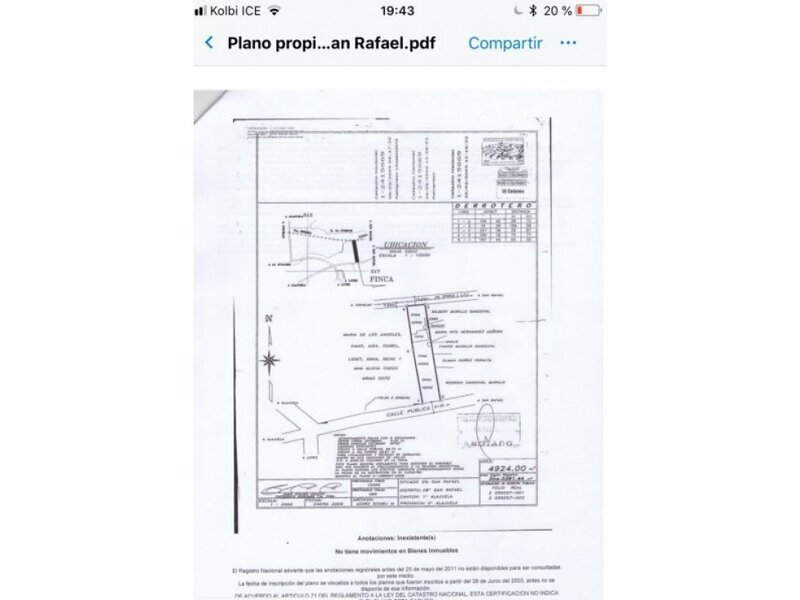 This property have an awesome location in front of an important road with a lot of traffic, a lot of space for parking area , a were house of 1.100 m2 build already, a 300 m2 house in a good condition , this is an investor dream ! 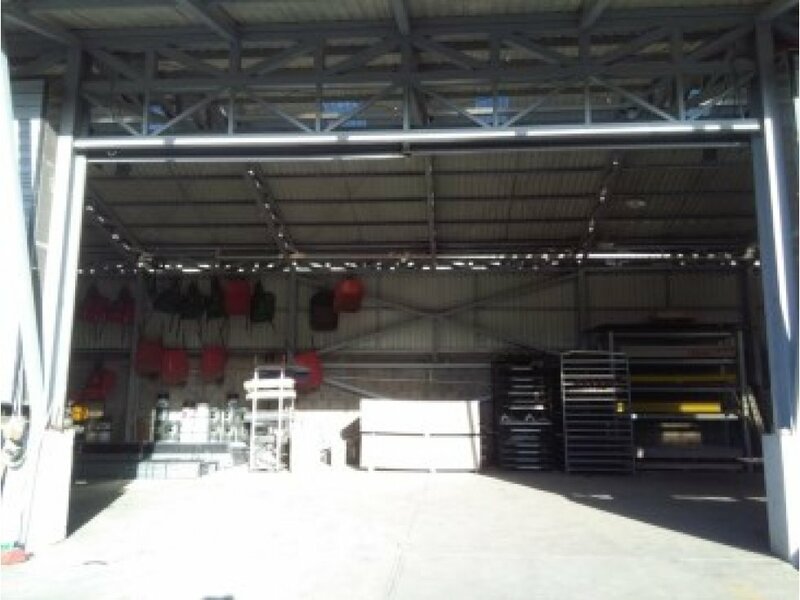 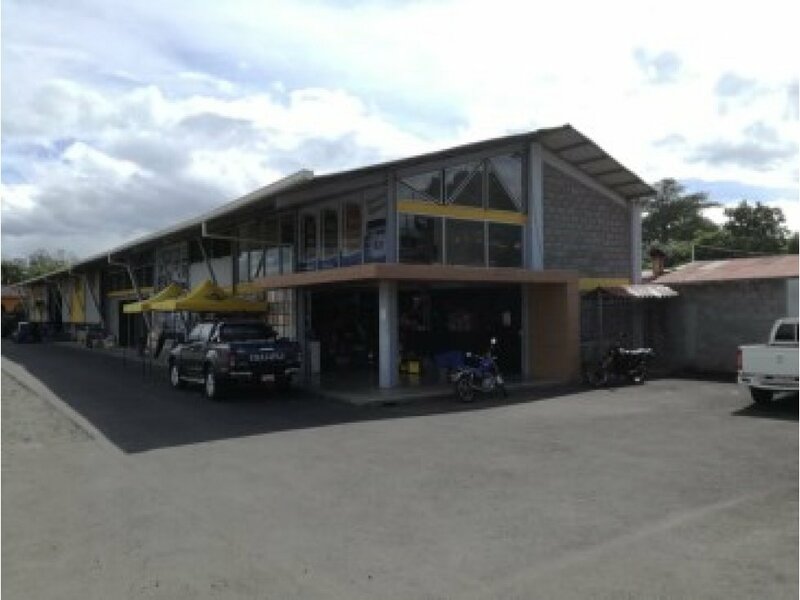 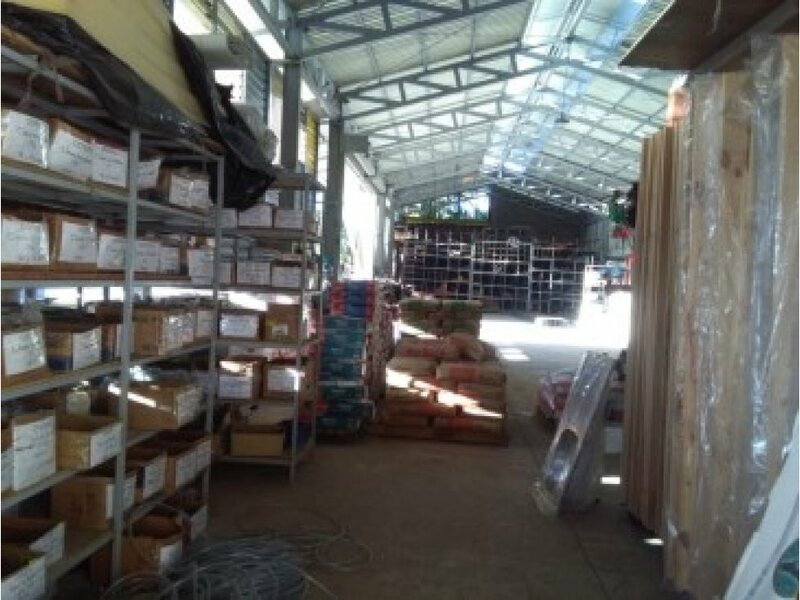 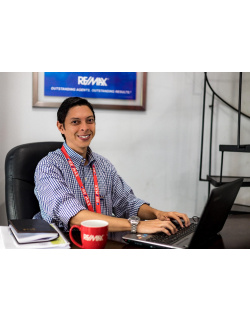 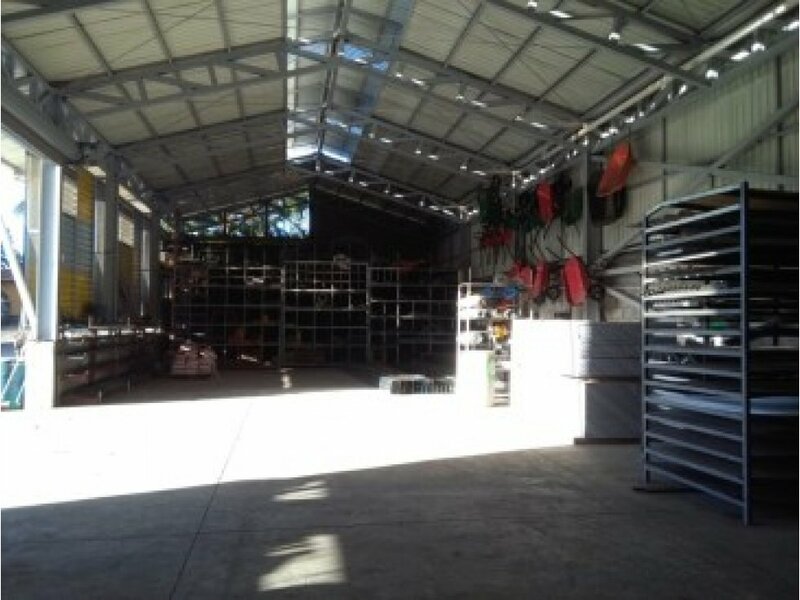 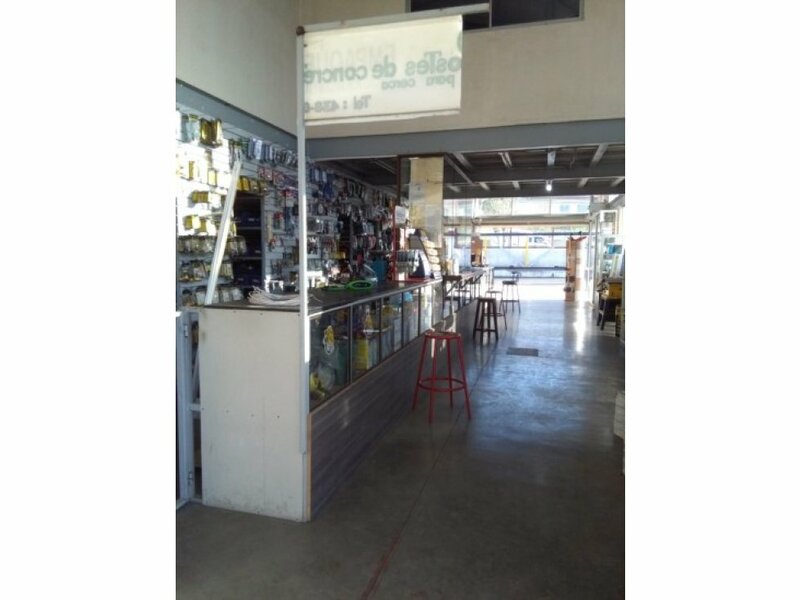 Propiedad comercial con excelente ubicacion , una bodega de 1.100 m2 , una casa de 300 m2 , mucha area de parqueo , frente a carretera con excelente flujo de autos , el vendedor esta muy motivado a vender y esta dispuesto q quedarse alquilado la propiedad por 12.000 dolares al mes.